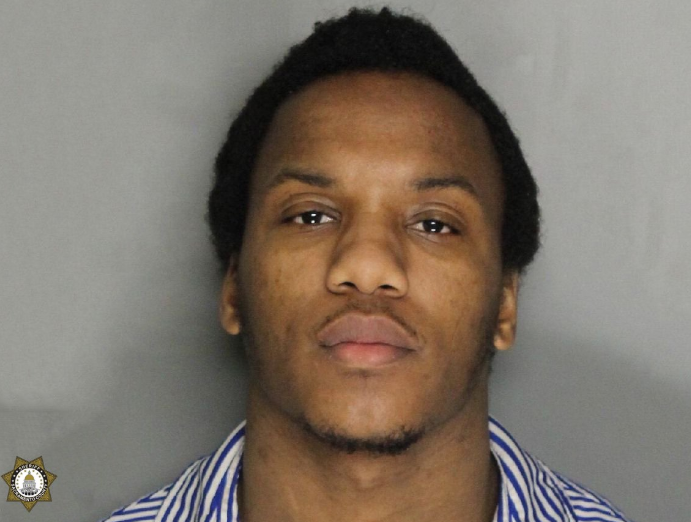 A Sacramento man is in custody at the Sacramento County Jail after being extradited from Arizona on murder charges. 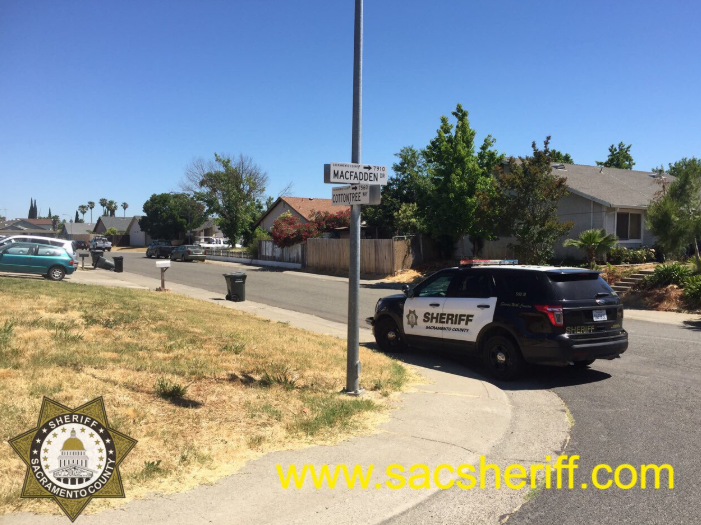 Sacramento Sheriff have extradited Dayshwan Lee Jackson, 24, of Sacramento from Arizona further the the August 27, 2017 shooting homicide of Larry Ragsdale, 37 of Sacramento. In the shooting, Sacramento Sheriff deputies found Ragsdale on the the 7500 block of Cottontree Way in south Sacramento. During the investigation, Sheriff’s Department Homicide Detectives developed a suspect in the murder of Ragsdale and identified him as Jackson. After securing an arrest warrant, Jackson was later located in Arizona. Jackson was extradited from Arizona and was booked into the county jail on June 10, 2018, where he is being held without bail. Arraignment has not been scheduled.